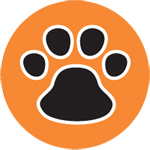 Where do you get the best books for kids? From kids! 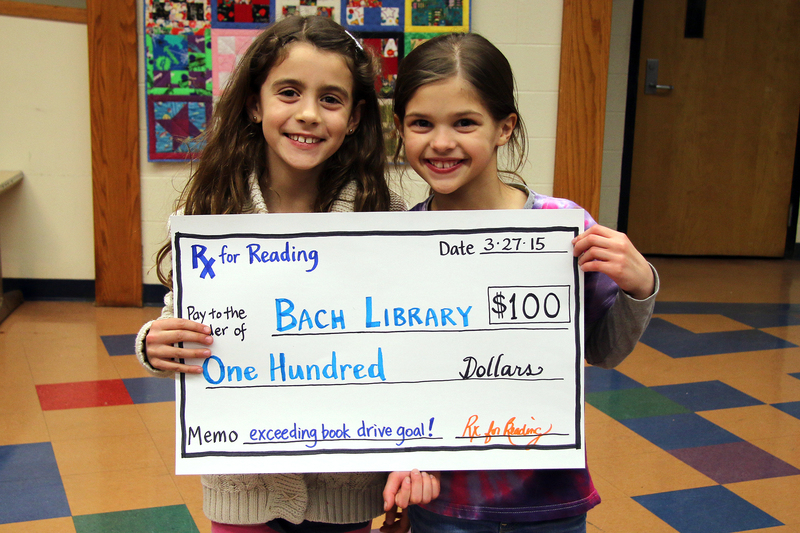 In honor of March is Reading Month, Bach Elementary School ran a school-wide book drive for RX for Reading Detroit. They set an ambitious goal: collect 1,000 books in one month, enough to create an RX for Reading Clinic Library and sustain it for one year. Bach met that goal…and quadrupled it! The kids, families, and teachers at Bach collected 4,033 books, enough to establish THREE RX for Reading Clinic Libraries. With their hard work and generosity, RX for Reading was able to build libraries at the new Children’s Health Center in Midtown, the ACC Behavioral Health Clinic on Seven Mile, and the ACC Behavioral Health and Primary Care Clinic in Dearborn. The Children’s Health Center in Midtown. The Arab American Council Behavioral Health Clinic on Seven Mile. The Arab American Council’s Behavioral Health and Primary Care Clinic in Dearborn. 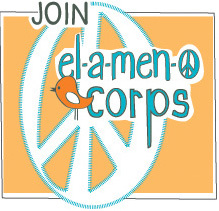 Special thanks to Elameno-Peace for their help organizing the book drive, the Bach Elementary 4th Grade Service Squad for their hard work collecting and sorting the books, and the Bach Elementary PTO for their support. 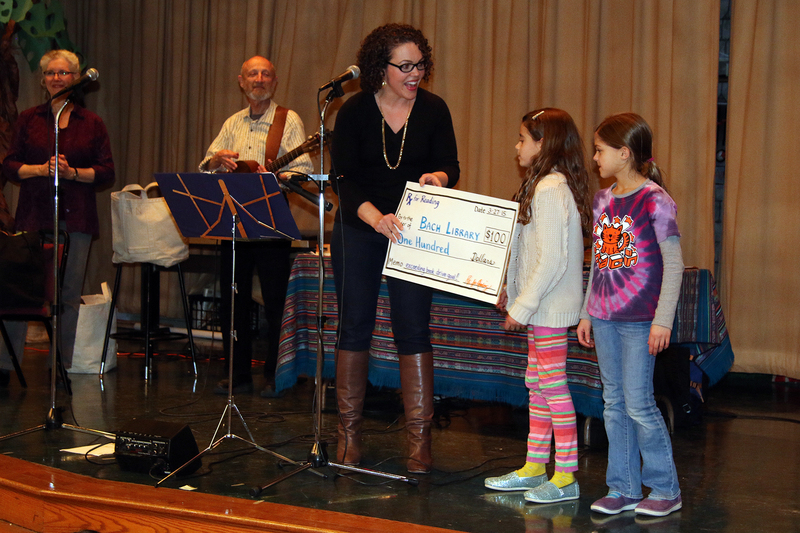 Elameno-Peace sponsored prizes for the three classrooms that collected the most books, and supporters of Bach and RX for Reading sponsored a $100 prize if Bach met its overall goal. The RX for Reading Prize will be used to purchase books with characters from diverse backgrounds for the Bach Elementary Library. This is what kids can accomplish when they work together to make a difference. THANK YOU, BACH! 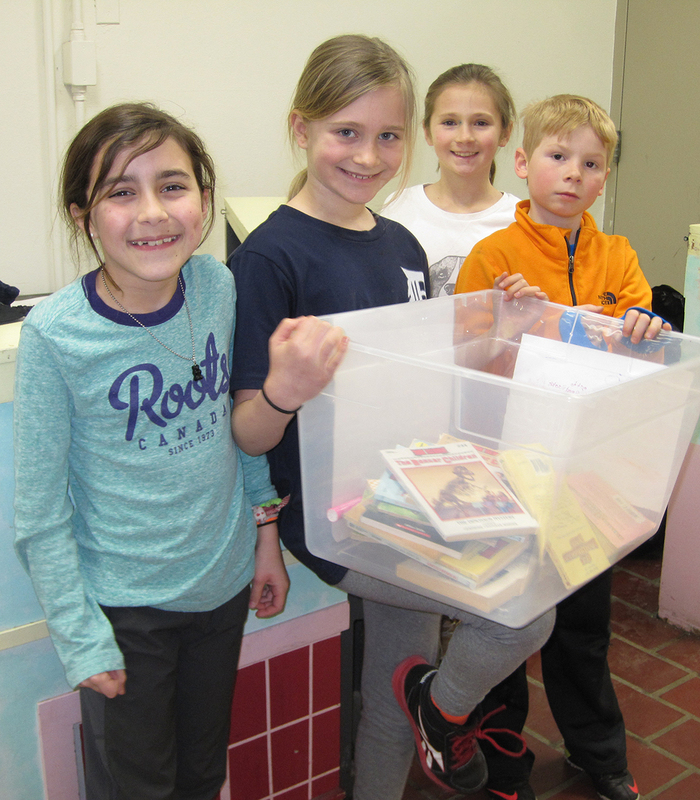 The 4th Grade Service Squad made the book drive a reality. Here they are at the announcement of the book drive. The Service Squad decorated and distributed collection bins and served as “ambassadors” to each classroom. 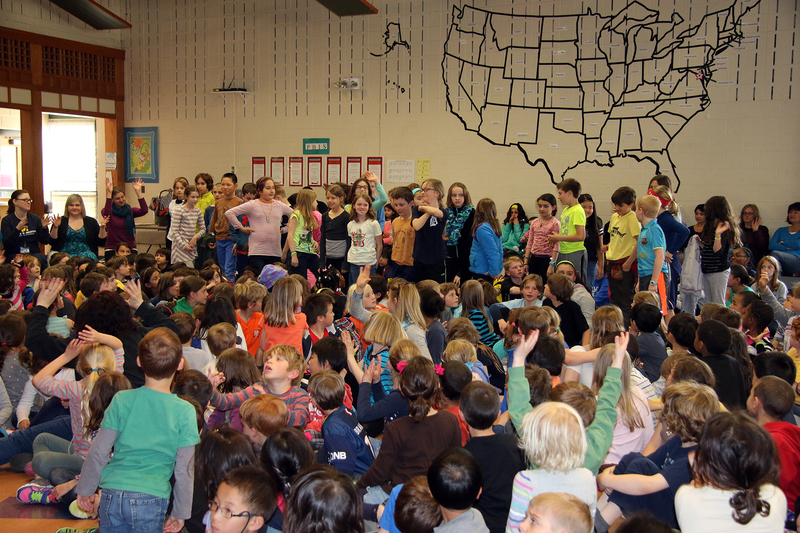 Each week, they collected and counted books and made announcements to the school about progress towards their goal. RX for Reading Executive Director Mary-Catherine Harrison presents the RX for Reading Prize. Ann Arbor musicians Gemini and storyteller Laura Raynor were on hand for the celebration. The kids were excited about the prizes, but much more excited about working together for literacy and social justice. Many of them picked out their very favorite books to contribute to the book drive and convinced siblings and friends to donate too. Please contact us if you would like to make a donation to RX for Reading or are a school or community organization that would like to run an RX for Reading Book Drive! ← Children’s Health Center has moved, and RX for Reading moved with them!